Rest-assured, you and your team are always just a phone call or click away from Citynet's award-winning customer support professionals. 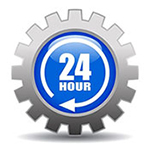 Our Technical Support Center is located in Citynet's corporate headquarters in Bridgeport, West Virginia. Initial, comprehensive training is included with all of our educational solutions, and in-depth, on-site, additional training is available. 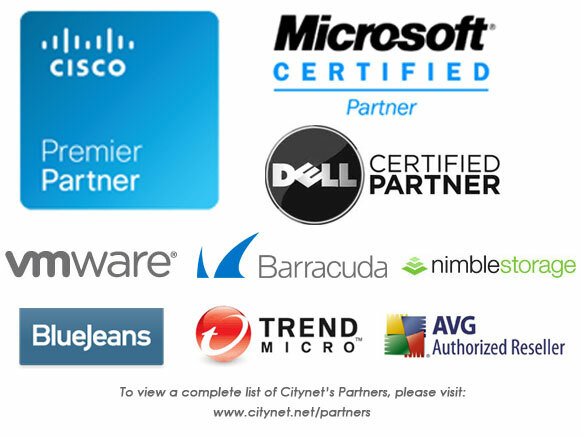 Citynet is a growing, regional, full-service provider of telecommunications services and business technology solutions. Citynet offers a range of services designed to maximize the return on IT investment and minimize the hassles involved with using and managing technology – allowing organizations to focus on their core operations. 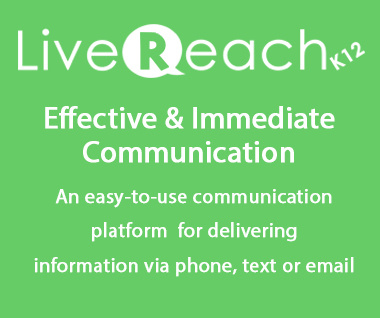 Our key products include ultra-high-speed bandwidth, feature-rich digital phone service, comprehensive network managed services, online data backup, and web development services. Citynet is currently expanding its wholly-owned, state-of-the-art fiber optic network. Please visit www.citynet.net or call us at 1.844.CITYNET. 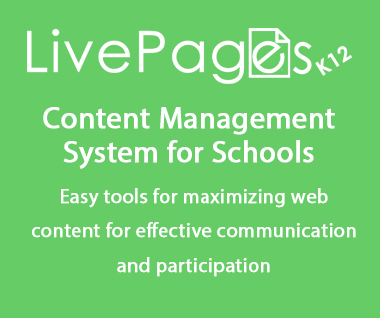 Citynet offers it online grading system, LiveGrades,com, FREE to any school as part of our Citynet Cares initiative. 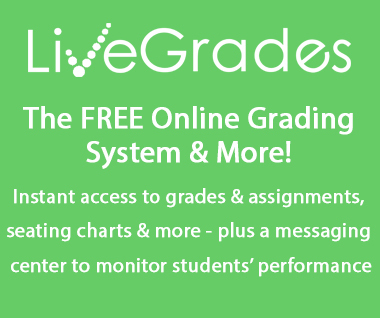 LiveGrades.com was developed with detailed guidance from educators, for a system that was tailored to the needs of schools. 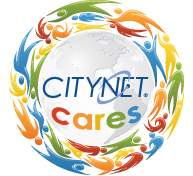 As the region's trusted technology partner, Citynet decided to offer this program free, to any school, as a way to give back to the communities in which we serve through technology. Have Questions? We'll Answer Them!